Park Regis Boutique Jumeirah is a 21 room hotel combining elements of tradition, history, culture, arts and modern heritage. The décor is elegant yet simple in neutral and warm shades creating a more intimate experience and quiet sophistication. 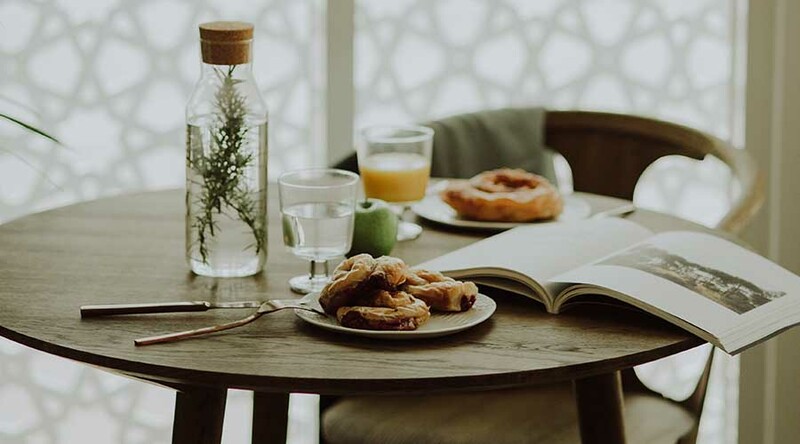 The modern furnishings reflect local influences and are mostly made of natural fabrics, folkloric patterns, unrefined woods and woven rattan, creating a contemporary ethnic feeling. 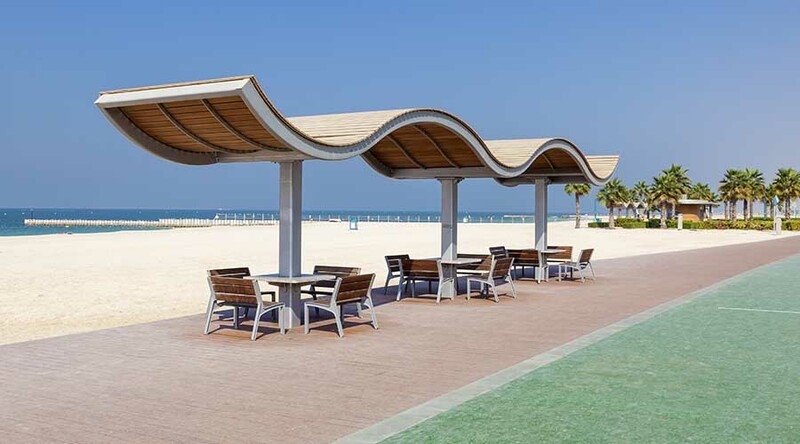 This new stylish accommodation is located within the Jumeirah Beach District and has direct access to Jumeirah Beach. 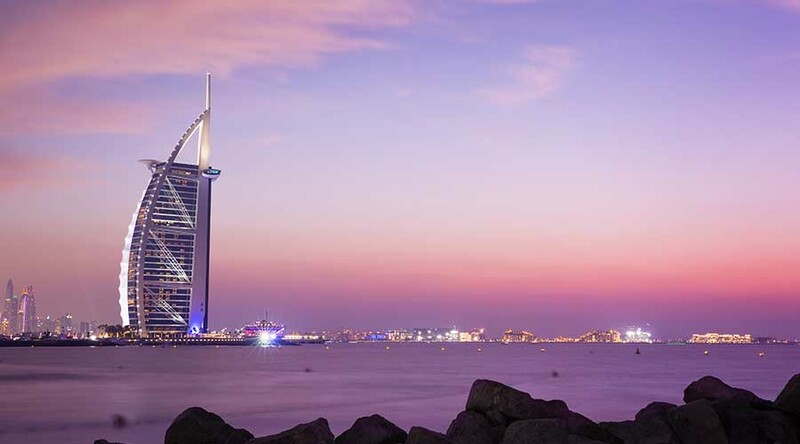 Set amid exclusive areas and rich cultural attractions, the hotel is close to the Burj Al Arab, Wild Wadi Water Park, Madinat Souq and Grand Jumeirah Mosque. 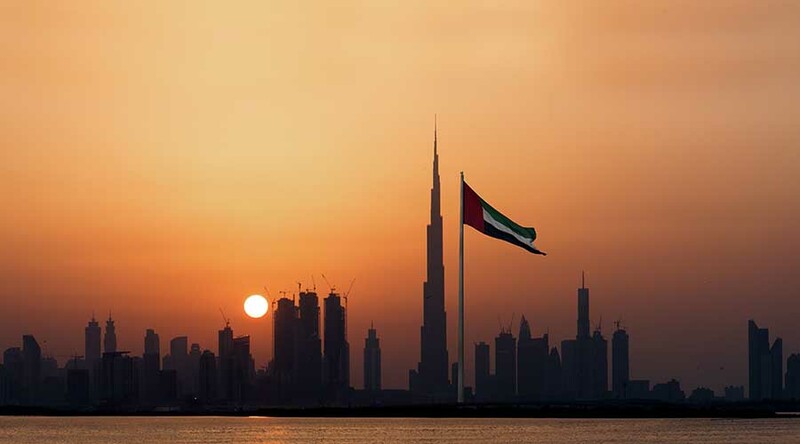 While Downtown Dubai including Burj Khalifa and Dubai Mall are just a few minutes-drive away and easily accessible. The hotel is surrounded by popular Dubai’s restaurants and local cafes too. 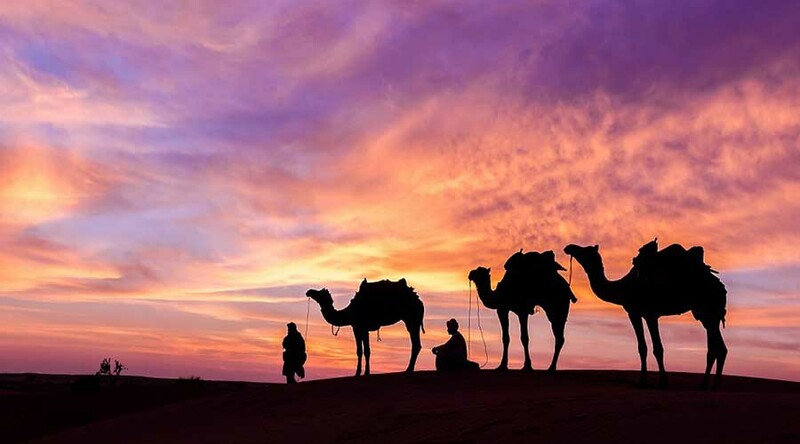 The hotel is a perfect choice for travelers who enjoy the experience of blending old and new. Visit the Park Regis Boutique Jumeirah website here. 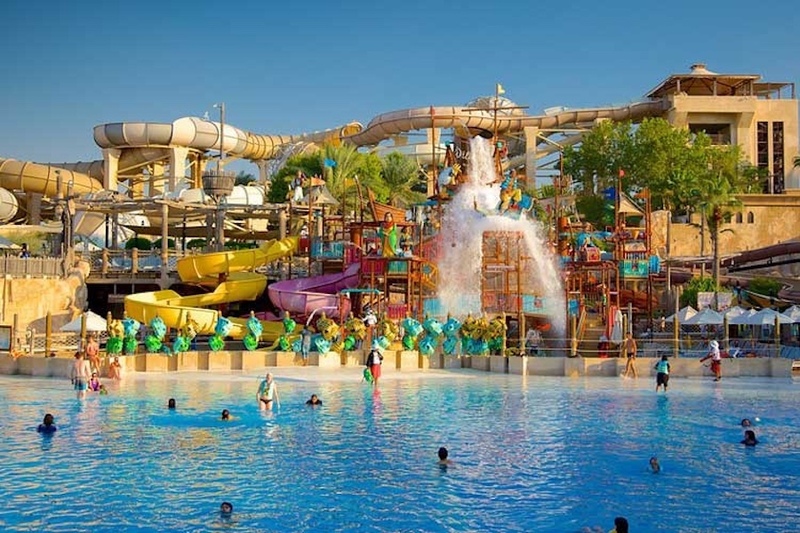 Wild Wadi Waterpark Value Package - enjoy great savings by combining your accommodation, 2 entry tickets into Wild Wadi Waterpark & breakfast for two each day. 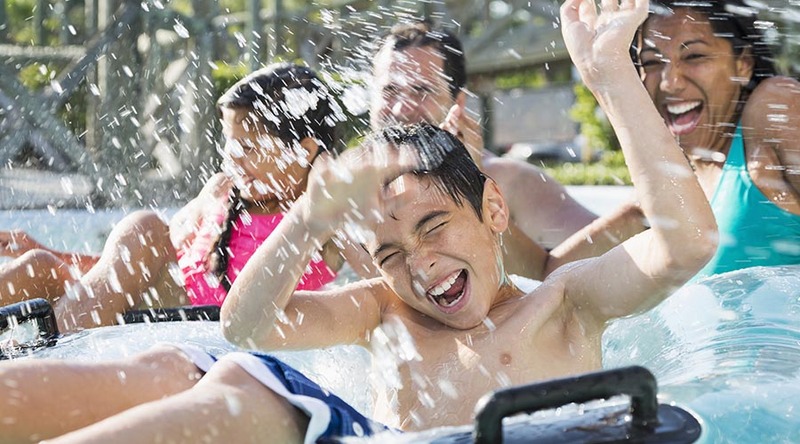 Take your family to Wild Wadi Waterpark and enjoy great savings by combining your accommodation, entry tickets for 2 adults and 2 children into Wild Wadi Waterpark & breakfast for 4 each day. 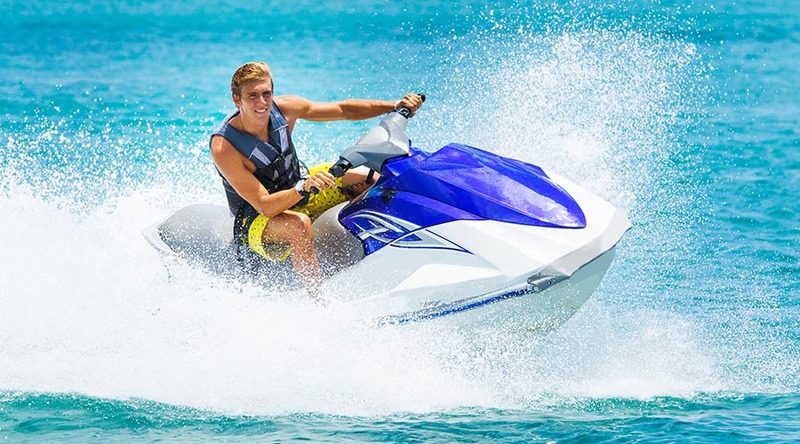 Exciting package with your choice of room and a 30 minute tour for two around the Burj al Arab with Sun N Fun - water sport activity specialists - leaving from Umm Suqeim on the beach nearby the hotel. Enjoy a cooked breakfast for all guests in our on-site cafe, 21 grams and get your day off to a great start. Stay 5 nights or more and save! Only available to guests staying 5 nights or more, this discounted rate gives you more time to enjoy the hotel and explore its surrounds. Stay 7 nights or more and save! Only available to guests staying 7 nights or more, this discounted rate gives you more time to enjoy the hotel and explore its surrounds.